Dyrk earned an Elementary Education teaching degree from Taylor University but soon after graduating, desired to own his own business. 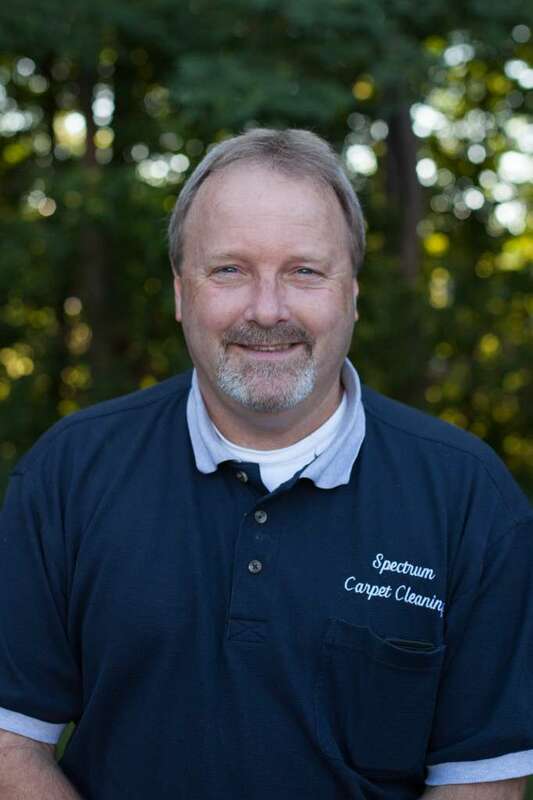 In 1984 he built the business for the first 10 years with a carpet cleaning franchise before becoming independent. Dyrk’s goal is to provide a quality service with professionalism in all areas. That goal has been achieved by using state-of-the-art truck mounted cleaning equipment and products in the industry, uniformed and trained technicians who are also honest, polite, and dedicated to their work. Dyrk insists on clean trucks and promptness. In his free time, Dyrk enjoys being the assistant varsity baseball coach at Northridge High School, attending church and sporting events, outdoor activities of all kinds, and playing with his 5 granddaughters. He has been married to Kathy, his college sweetheart since 1981 and has raised two children together. 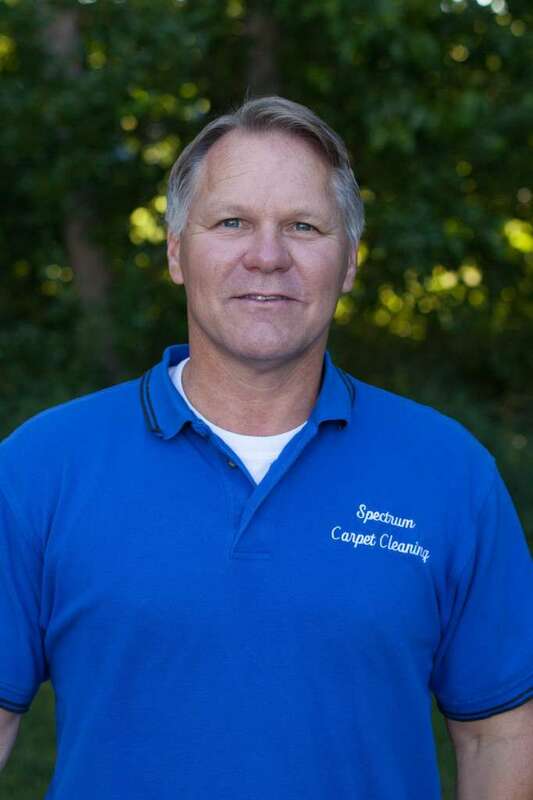 Terry has been a dedicated technician with Spectrum for almost 25 years, beginning in June 1990. He takes great pride in his work which has resulted in a loyal following of customers that request his services year after year. He has a professional manner combined with a witty sense of humor! Terry’s many hobbies include deer hunting, fishing, playing softball, lawn and gardening, is active in his church and loves chicken wings! Terry has been married to his wife, Donna since 1991. Kathy is the friendly voice you will most likely hear when you contact Spectrum! She has built the business with her husband, Dyrk since 1984. She can provide you with complete information, estimates, and appointments. 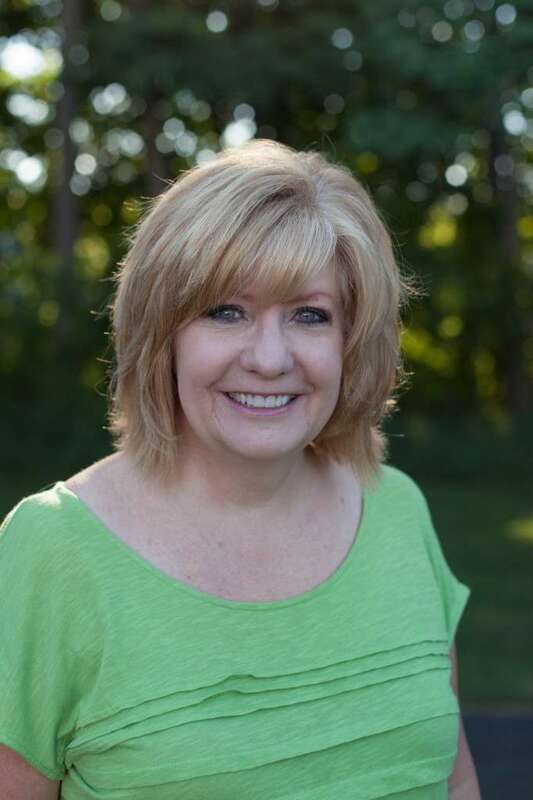 Kathy enjoys scrapbooking, church women’s ministries, attending sporting events, watching movies, volunteering, hosting guests in her home, and especially spending time with her two children, their spouses and four adorable granddaughters!